Drawing on the same standards of accuracy as the acclaimed DK Eyewitness Travel Guides, the DK Top 10 Guides use exciting and excellent photography and excellent cartography to provide a reliable and useful travel companion. 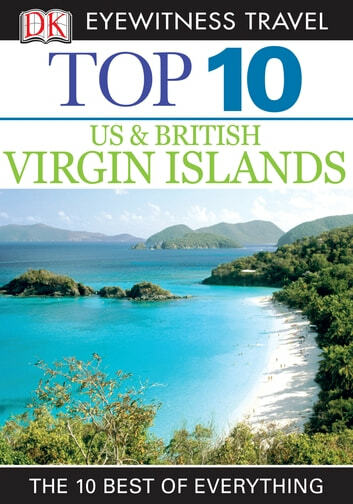 Dozens of Top 10 lists provide vital information on each destination, aswell as insider tips, from avoiding the crowds to finding out the freebies. The DK Top 10 Guides take the work out of planning any trip.